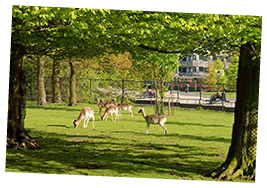 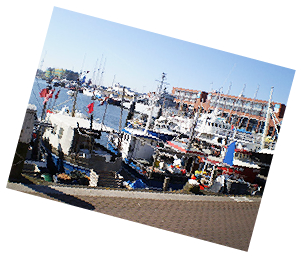 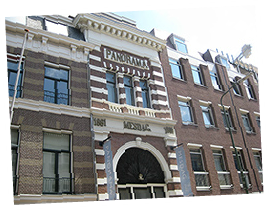 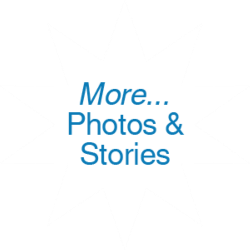 Feel at ease sightseeing in The Hague (also known as Den Haag) and/or Delft with your own private local guide sightseeing at your own pace in The Hague and Delft. 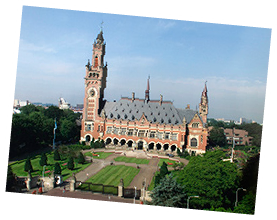 Guided around the historic City Centres we have stories starting from the 13th century and can take you to all The Hague's and Delft's important sights like the world famous Peace Palace (International Court of Justice) and the Princes Court. 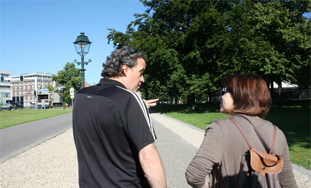 Your personal guide meets you and your guests at your Hotel or at the Train Station, and your Private Guided Tour can start and stop Touring whenever suits you. 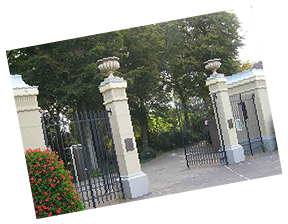 We can arrange transportation if you really dont like walking and any attraction entrance if you would like us to. 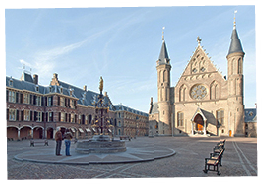 Tours of The Hague and Delft can be customised for duration, route, and include Museums if you wish. 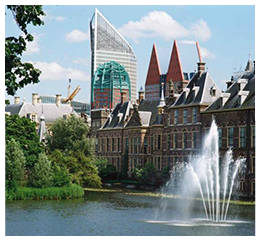 No waiting around or getting lost and missing the best attractions when you visit The Hague (a.k.a. 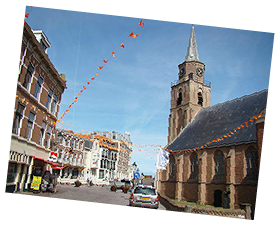 Den Haag) and/or Delft. 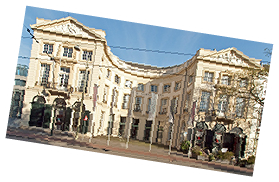 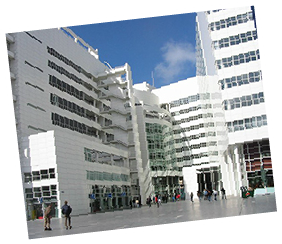 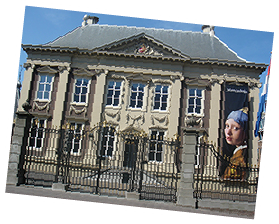 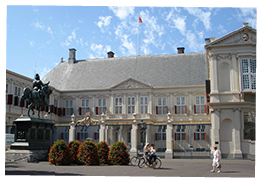 Tour The Hague's historic sights of the Dutch Parliament, Museums, and Palaces; see Scheveningen too if you would like. 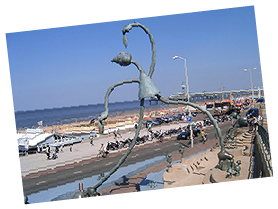 Tour The Hague allows you to customise your visit so that you have exactly the Guided Tour you want. 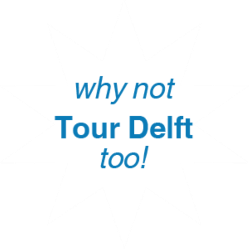 We can show you Delft too ! 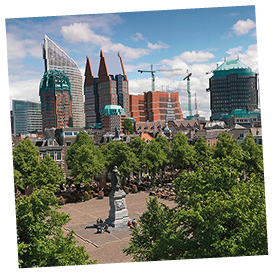 'Live like a local' as we guide you to the best sights (including hidden treasures), Terraces, Restaurants, and Cafes in The Hague or Delft and make sure you enjoy everything there is to see when sightseeing in these fabulous Architectural, Royal and Cosmopolitan Cities.